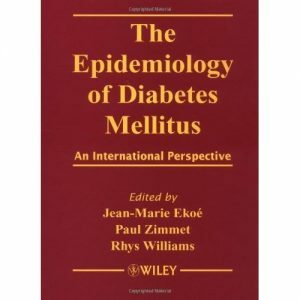 Etiological factors and time trends Definitions and evidence for prevention Caucasian populations Non-Caucasian populations Associated risk factors and complications Implications The Epidemiology of Diabetes Mellitus: An International Perspective is essential reading for every diabetologist, clinical endocrinologist, epidemiologist and all the members of the diabetes specialist team. 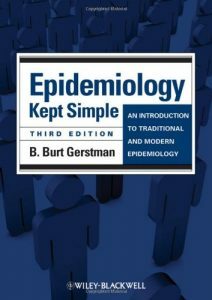 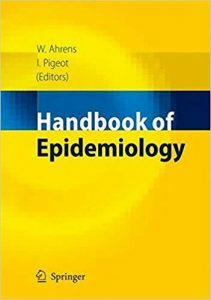 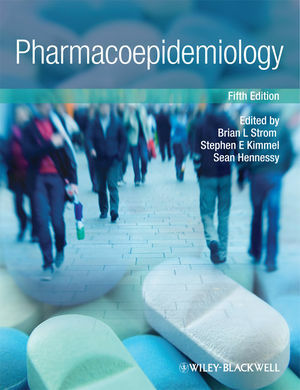 The Handbook of Epidemiology provides a comprehensive overview of the field and thus bridges the gap between standard textbooks of epidemiology and dispersed publications for specialists that have a narrowed focus on specific areas. 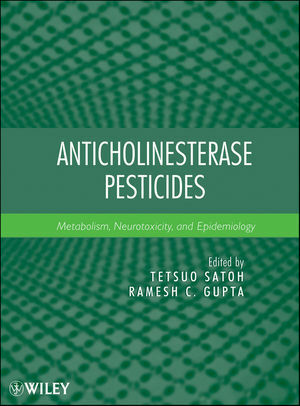 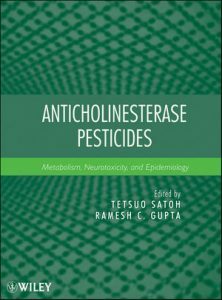 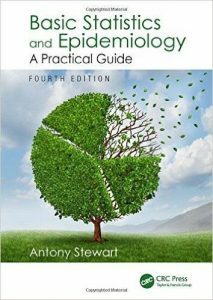 It reviews the key issues and methodological approaches pertinent to the field for which the reader pursues an expatiated overview. 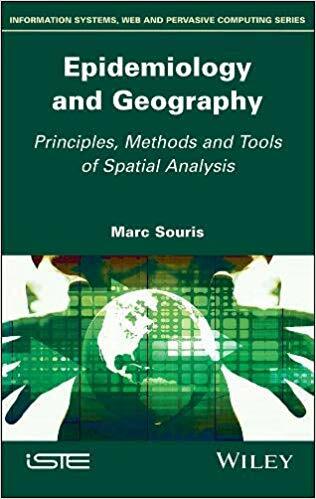 It thus serves both as a first orientation for the interested reader and as a starting point for an in-depth study of a specific area as well as a quick reference and recapitulatory overview for the expert. The book includes topics that are usually missing in standard textbooks and that are only marginally represented in the specific literature as well as innovative areas, e.g. 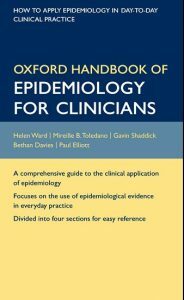 molecular epidemiology, ethical aspects, practical field work, health systems research, quality control, and good epidemiological practice. 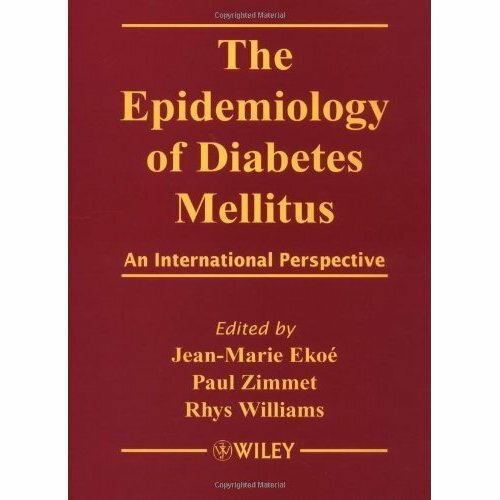 Each chapter is written by one or more leading scientists and represents the state-of-the-art knowledge. 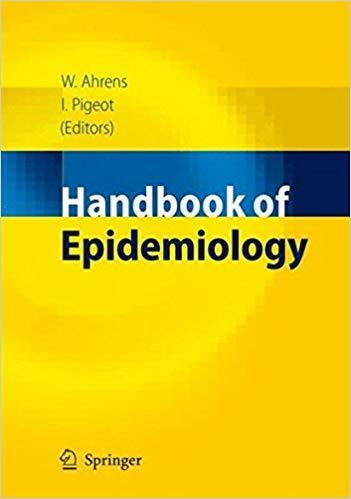 Basic Statistics and Epidemiology is a straightforward primer in basic statistics that emphasizes its practical use in epidemiology and public health, providing an understanding of essential topics such as study design, data analysis and statistical methods used in the execution of medical research. Assuming no prior knowledge, the clarity of the text and care of presentation ensure those new to, or challenged by, these topics are given a thorough introduction without being overwhelmed by unnecessary detail. 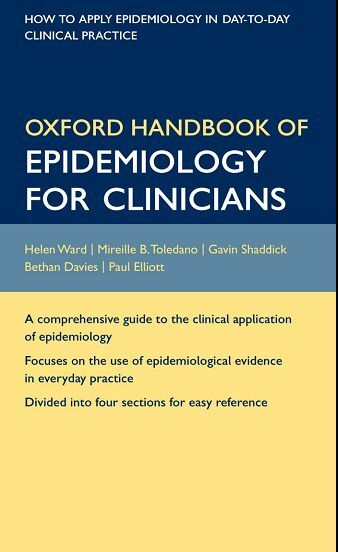 An understanding and appreciation of statistics is central to ensuring that professional practice is based on the best available evidence, in order to treat and help most appropriately the wider community. 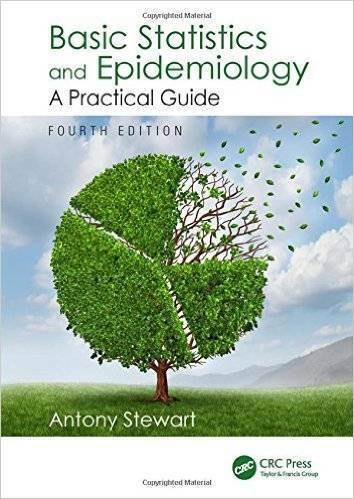 By reading this book, students, researchers, doctors, nurses and health managers will have the knowledge necessary to understand and apply the tools of statistics and epidemiology to their own practice. 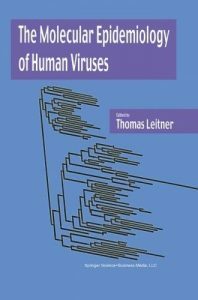 Advances in DNA sequencing and phylogenetic inference have created powerful methods to investigate many dangerous human viruses. 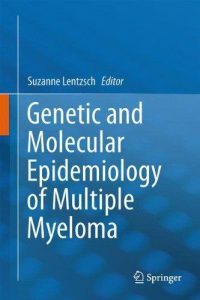 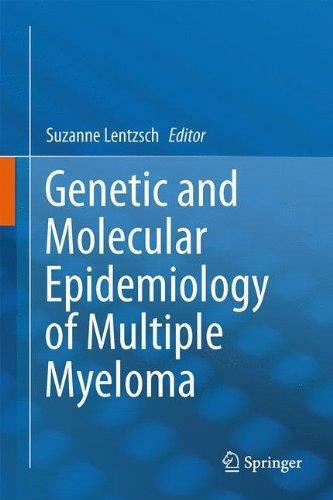 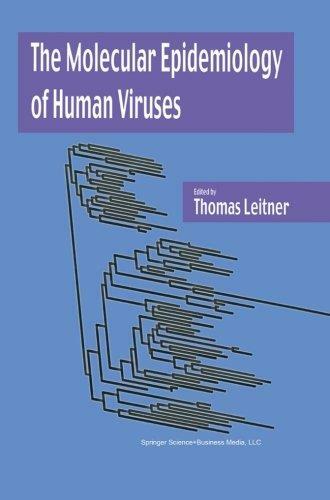 The Molecular Epidemiology Of Viruses provides a comprehensive introduction to the use of genetic methods in molecular epidemiology and in-depth examples of analyses from many viruses.This book is of interest to researchers in the fields of infectious disease, virology, microbiology, evolutionary biology, epidemiology and molecular biology as well as anyone interested in tracking the spread of disease.